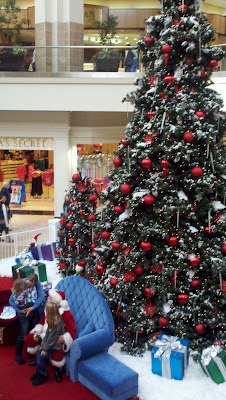 Boise Daily Photo: Shopping Today? The Mall Santa pictured above...he's been open for business for a week or so. No shopping for us today. We're headed to the Festival of Trees in Downtown Boise.